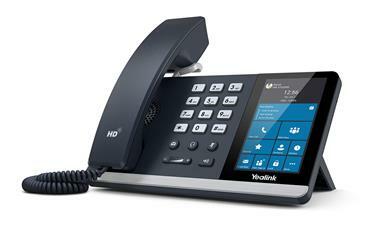 Enriched HD calling experiences with touch screen access to Skype for Business. Enriched HD calling experiences with adjustable touch screen access to Skype for Business. 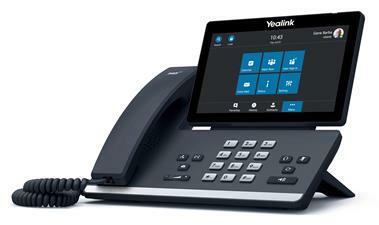 A Microsoft Skype for Business based desk phone, ideally suited for the executive office. 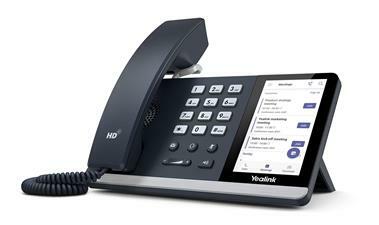 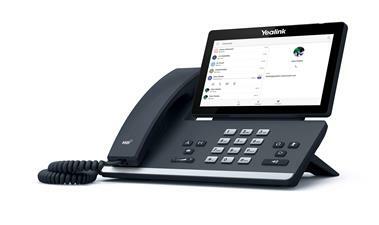 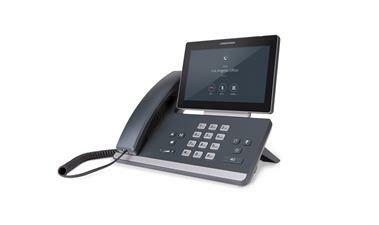 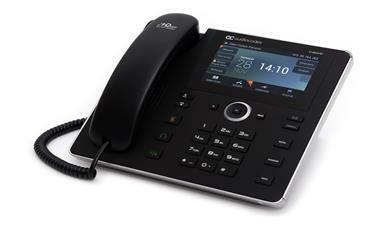 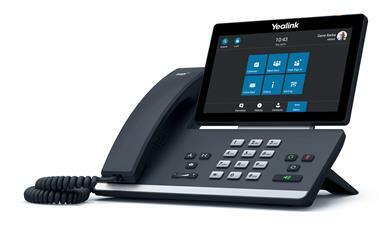 A Skype for Business based desk phone, ideally suited for the knowledge worker. 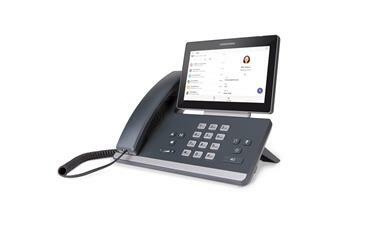 Experience intelligent communications in a powerful, yet familiar Skype for Business device.